The Sokół Hotel Wellness & SPA is destined for those travelling on business and for pleasure. The history unites here with elegance and modernity. Therefore, it’s a perfect place for all kinds of family or business meetings. Comfort and luxury of stay guaranteed! The convenient location of the hotel allows you to breathe free and relax, at the same time exploring the city. The centre of Łańcut is located barely 5 minutes on foot from here. The rich offer of our Wellness & SPA Zone will soothe both body and mind. The active guests will be delighted by the internal and external tennis courts. 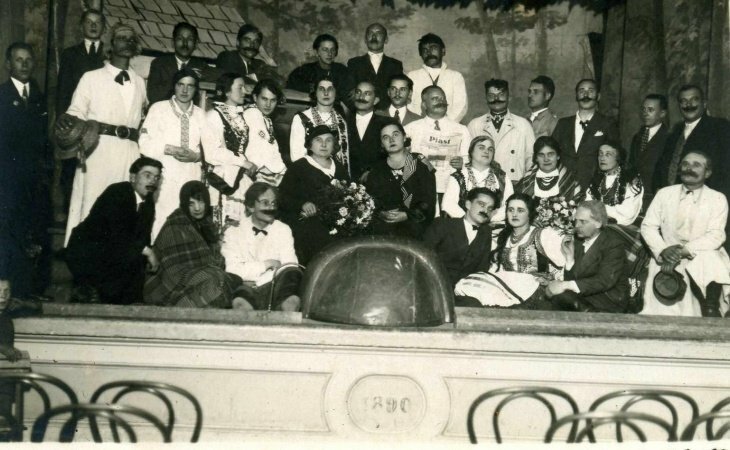 The history of our Sokół Hotel dates back to 1896. 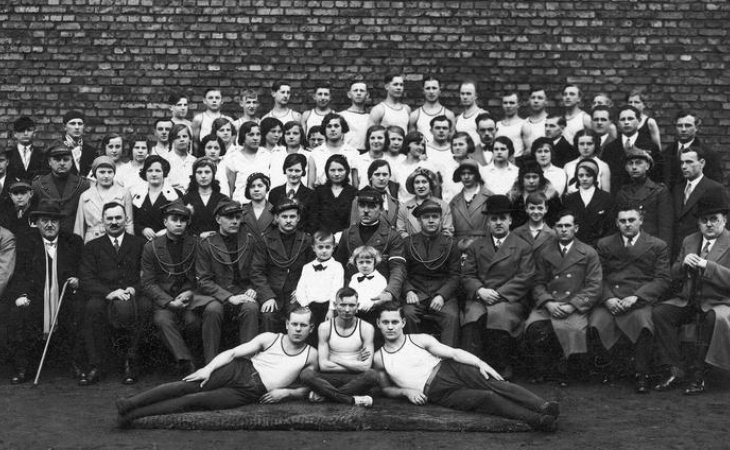 At that time, the building belonged to one of the divisions of the Gymnastic Society “Sokół” which has aimed at popularising the physical activity. 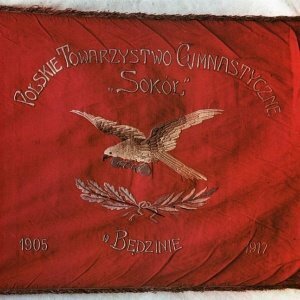 Gymnastic Society " Sokół "
Its history dates back to 1896. Since then, the building belonged to a branch of Gymnastic Society "Sokół", whose aims at promoting physical activity. The building could be saved only through a profound renovation. We have accepted the challenge, giving "Sokół" a new spirit and a new role. As a hotel. The top of the building still bears a sculpture of a falcon, and the name Sokół means falcon in Polish, reminding us about the noble history of the building. The building in Łańcut had been converted into a cinema "Znicz" which screened the first films in the town. In September 1967 the building was subjected to a general, two-year renovation and in 1969 cinema re-opened again. Unfortunately, over the years, the building, despite the repairs, fell into ruin and needed renovation. We have taken on this task, giving the Łańcut "Sokół" a new destiny. We wish you a pleasant stay in the walls of the Sokół Hotel which we wanted to restore the old glory days.